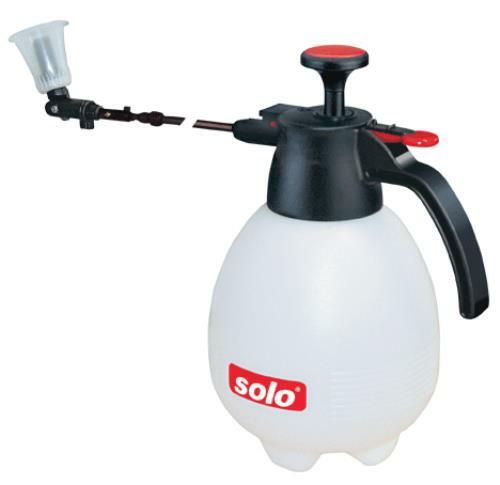 Solo's handheld sprayer is a one-hand pressure sprayer with a telescoping wand that is Adjust-A-Wingble from 12" to 23" for comfortable ground level spraying without bending. 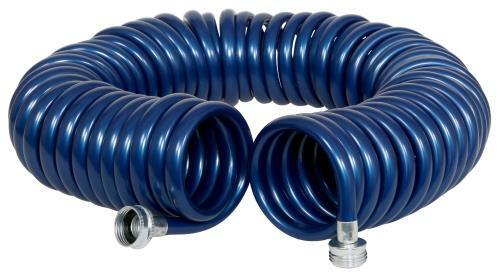 The high-density polyethylene tank is UV resistant and has a 2 liter capacity. A high efficiency piston pump powers the Solo with Viton® seals for quick pressurization. 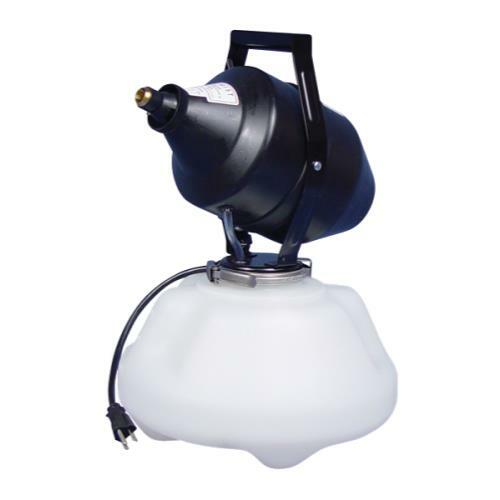 The high-quality nozzle is fully Adjust-A-Wingble from direct jet to fine mist. The locking trigger reduces user fatigue and the Solo is easily filled and cleaned. 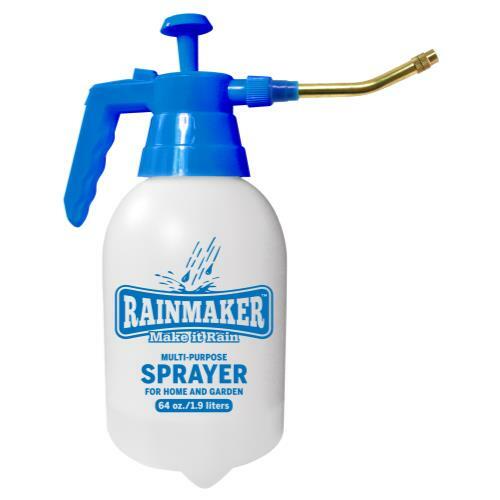 A built-in shield provides added control if spraying in breezy conditions. 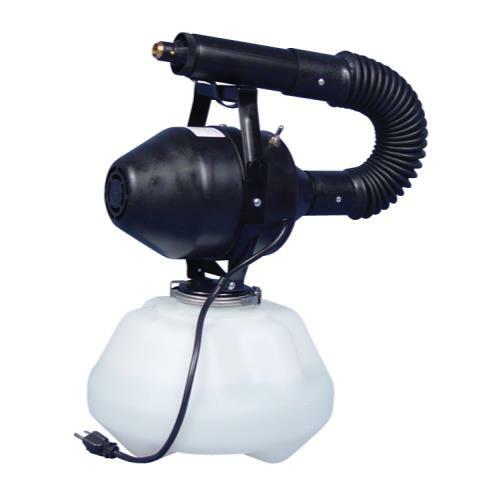 This Solo sprayer is perfect for indoor and outdoor spraying.